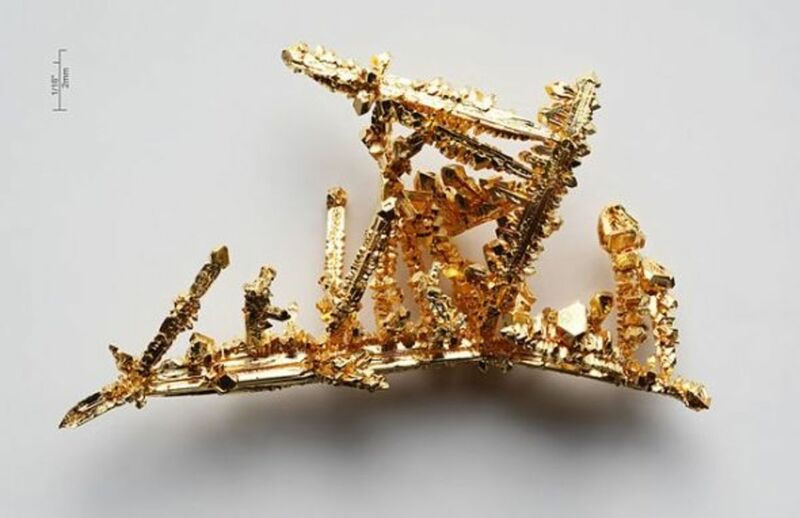 John prospected for gold in Arizona 8 years. 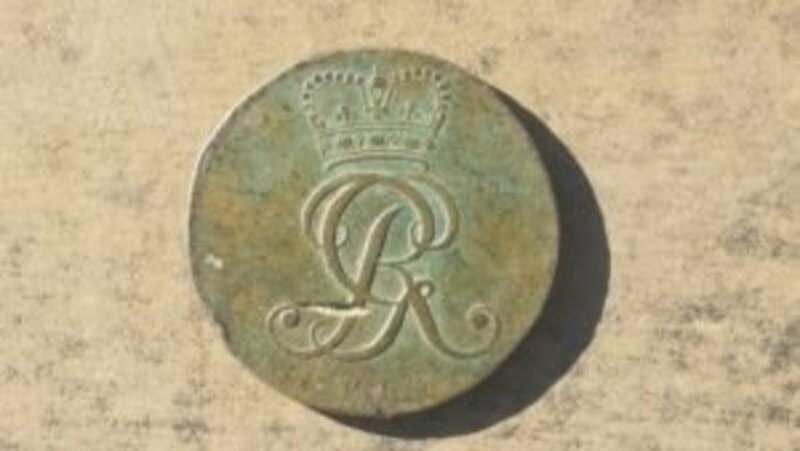 His experience taught him to deal with the terrain, heat, and gold fever. He makes many tools. Imagine for a moment that you are looking at your child's kiddy swimming pool. The water has a greenish tone and there are a couple small rocks, a few pebbles, and some sand and silt at the bottom. You wish you could save the old water for your garden. Now, imagine having a spark of imagination cross your mind. You realize you can save the water and clean the little pool at the same time. Placing your kids' little pool inside of a somewhat larger child's pool will allow you to catch the water spilling over the edge of the smaller pool. If you turn on your hose with a high pressure setting, the water will get agitated. Dirty water will flow out and into the bigger pool. At the same time, briefly stir the water a bit with a rake and the silt becomes dispersed. Pretty soon you will see the water in the tiny pool getting clearer. The grubby water collecting in the big pool will be available to drench your plants. You will also be able to see the couple rocks, a few pebbles, and the heavier sand particles that don't dissolve into the solution. The example above is an analogy for the process of washing shovelfuls of dirt and rock and being left with the gold. Oh, If Only for a Good Idea! Unfortunately, I never had this idea cross my mind. It is the principle that might have made me a lot of money! I probably would still have taken a bucket and gathered the old water, pouring it on my plants. Mark Petersen was more observant a much smarter than me! Petersen, an Oregonian, was wanting to get his kids away from the TV and phone. He knew the kids liked to polish rocks, so he thought of a way to separate and wash them for the rock tumbler. With a screen over the bucket and scoopfuls of dirt being poured on top, he instructed the kids to stream pails of water on the material. 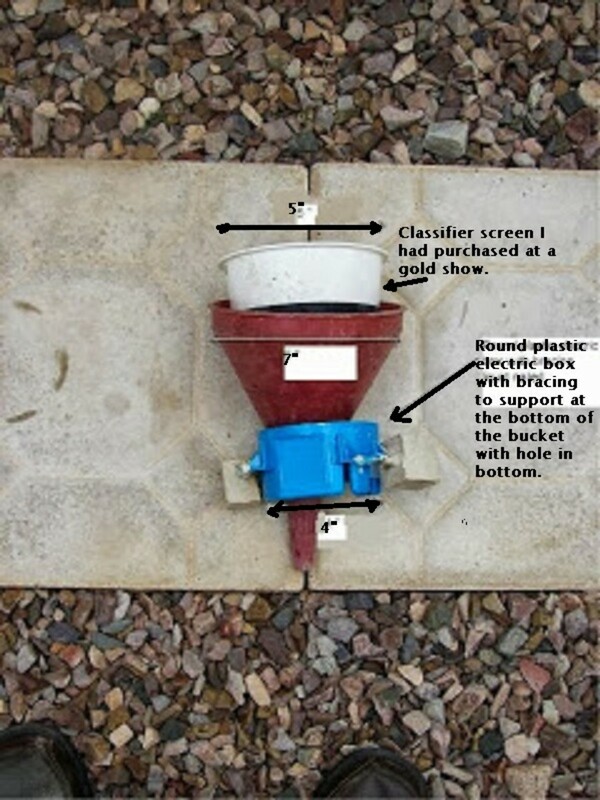 Petersen had cut a hole in the bottom of the bucket so dirty water could be discharged. He noticed how much fun the kids had and how well it worked. 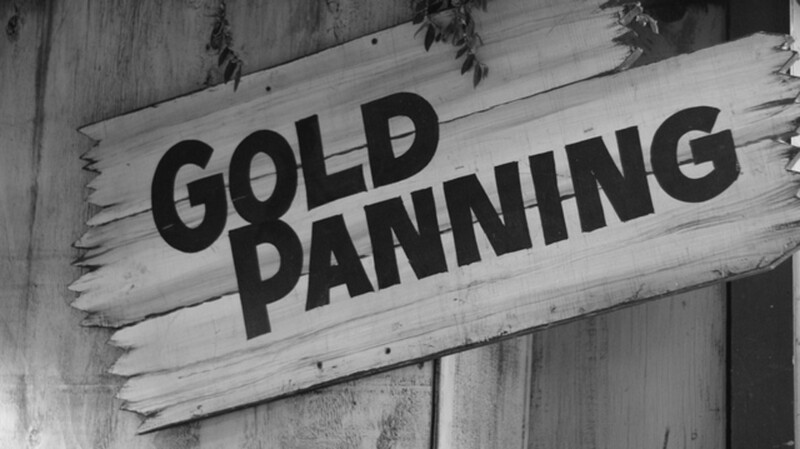 He knew the principle could be applied to amateur gold prospecting. 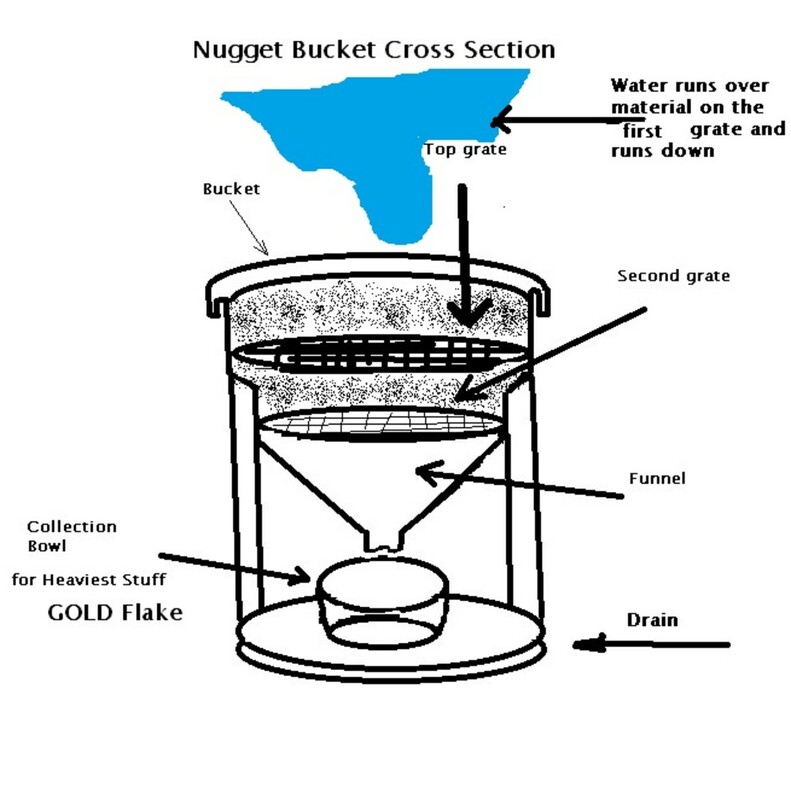 The Nugget Bucket is patented and is a substitute for long sessions of traditional gold panning. If you mine for gold, you can spend backbreaking hours panning while trying to filter out dirt and get down to just black sand. At this point you very slowly and carefully wash back and forth to reveal the color in your pan. Instead of panning material until you are left with black sand and some heavies (and low back pain), much of the panning is eliminated by the Nugget Bucket. I envisioned the parts above and below as a way to wash more material faster than panning. The point is that the cost was minimal. The funnel was one I used to change oil. 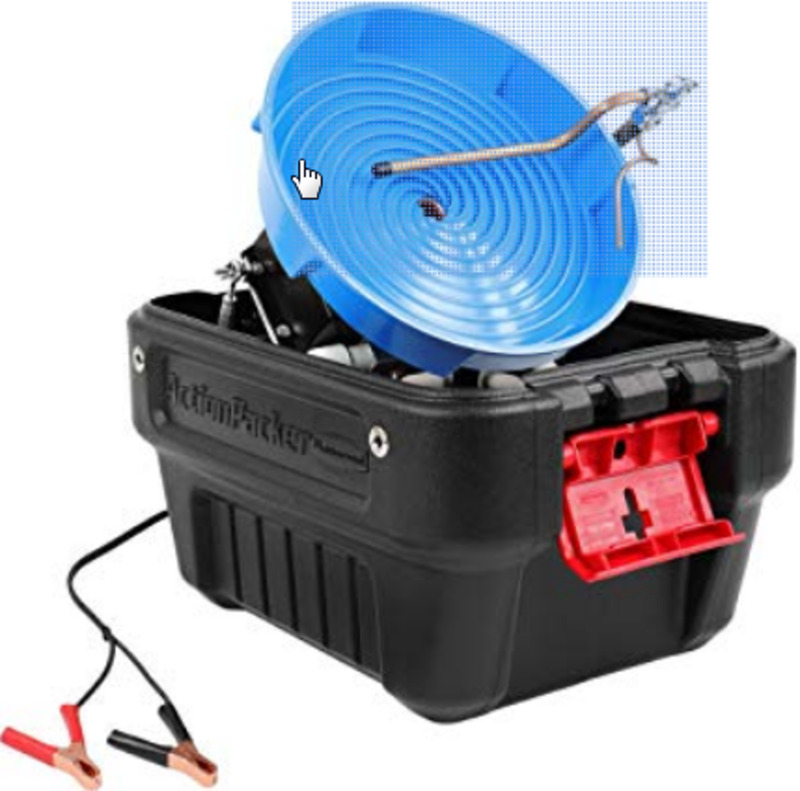 The electric box cost about a buck at a hardware store. The bucket was free. The little kids "U" shaped table or stand or chair or whatever was 2 bucks at Goodwill. The screen was part of a set I bought at a gold prospecting show. Use any 1/8 " mesh and make your own. The container I "stole" from my wife! There are no age requirements and the bucket contains everything you need to gold prospect. 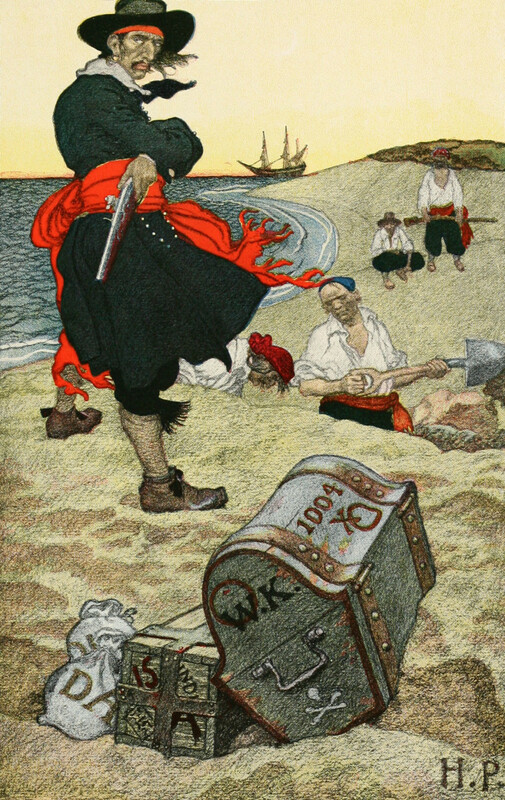 At the time of this writing, the prices for the Gold Nugget Bucket were all over the place, so shop carefully. The Nugget Bucket does not have to be perfectly level to work. The self-contained kit has drain holes that free the wash water so it doesn't back up. This 5 gallon bucket weighing only 7 pounds is especially useful for kids. There is no searching for what you need, and it is light to carry into the wild. 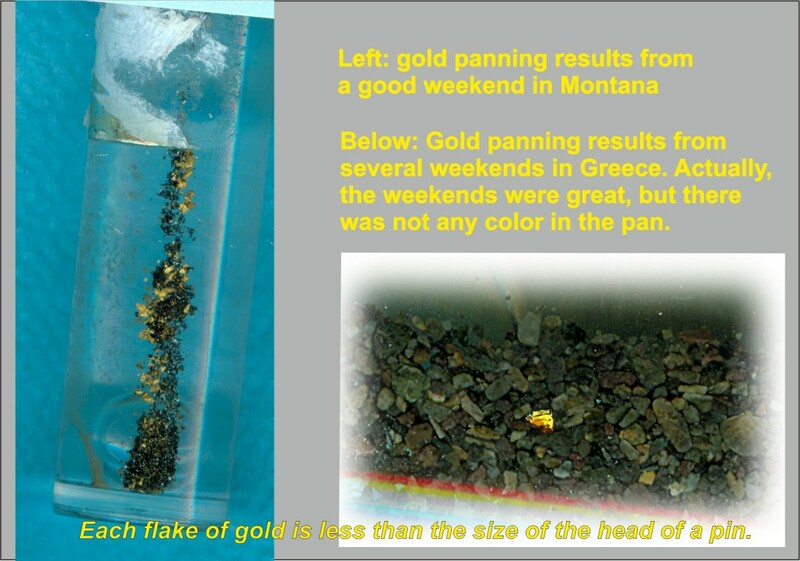 It's a great way to introduce gold panning to youngsters for developing the family's "fever". 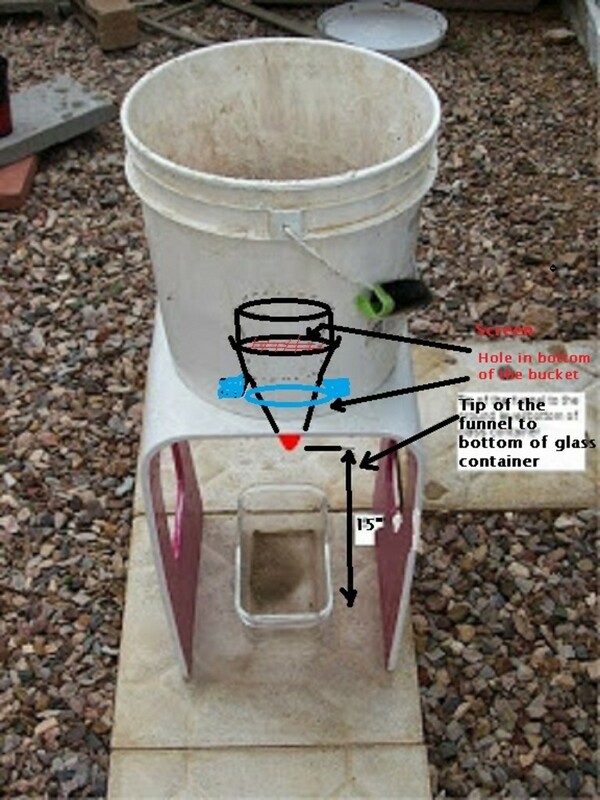 The Nugget Bucket is a self contained classifier and sluice all in one.